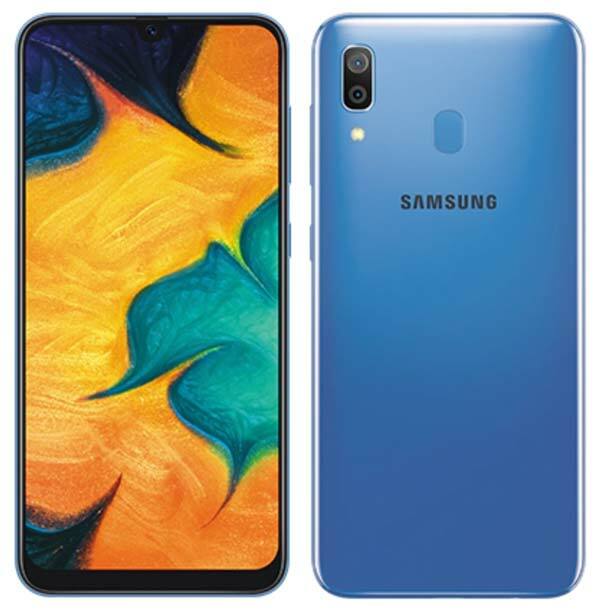 Samsung announces Galaxy A30, a new Galaxy A series smartphone with Infinity-U display. It sports a 6.4-inch Super AMOLED display with an aspect-ratio of 19:9 and powered by the Octa-core CPU with a fast charge supported 4,000mAh battery. It comes in two variants – 3GB RAM with 32GB Storage and 4GB RAM with 64GB Storage. There is also a dedicated MicroSD slot to expand the device storage up to 512GB. In the camera department, the Galaxy A30 equipped with a 16P+5MP dual camera setup on the rear and a 16MP front camera which is housed inside the U shaped Notch. Along with the Face Unlock support, A30 also includes a Fingerprint scanner that is mounted on the rear side of the device. It also supports Samsung Pay, Bixby home, and Bixby reminder. 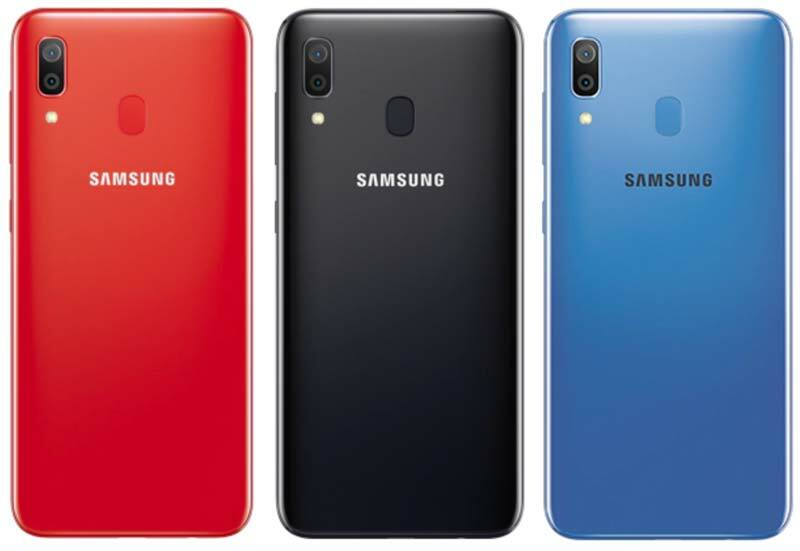 The Samsung Galaxy A30 will be offered in three colors – Black, Blue, and Red and will go on sale in India starting 2nd March 2019 at ₹16,990.